The "Adopt A Friend" sponsorship program. My goal is to seek 100 sponsors for the 100 most needy children. 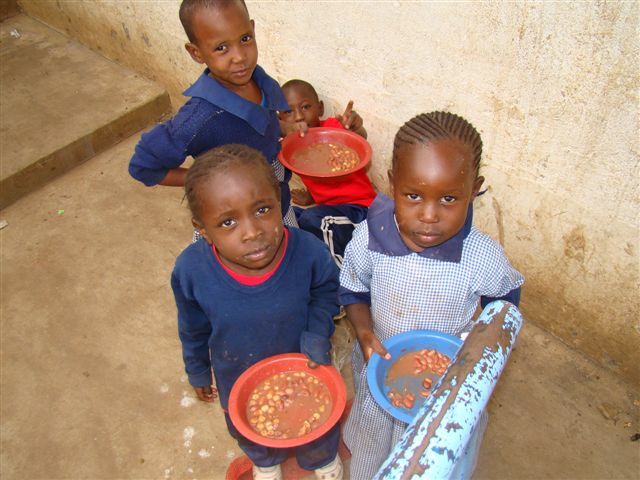 For $1 a day, you can help these amazing kids by securing their position at school. 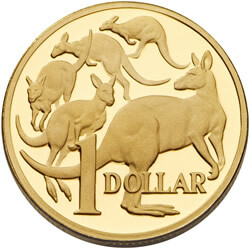 The $1 p/day covers uniform, shoes, books, stationery, teachers and a hot meal, daily. Payments can be made Monthly or Annually. All 100 most needy children are selected from the Korogocho School, built on Nairobi Dump, in the slums of Kenya. Click here to read more about the Korogocho School. There is no middle man or costs involved. Every cent raised is transferred directly to this Korogochi school. 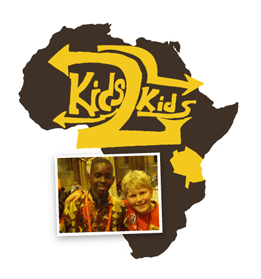 Kids2Kids Charity corresponds directly with Euticauls Wambua Nzengu, the Bishop of Nairobi and founder of the school, who personally oversees it's intended distribution. We are in regular contact with Euticauls, and he has been impeccably accountable for all we send. Through the Adopt a Friend Program, sponsors will receive a Profile Sheet (about their child) and ongoing photos and corresponding letters. The original sponsors now have three years of photos and letters. They can see the amazing growth of their child over three years of schooling. It has been a very moving experience for sponsors and an outright life changing one for their adopted friend. For most, the Adopted Friend has become a friend for life..with a life of education and opportunity. We invite you to come on board. Your $1/day investment will bring a priceless return for both your adopted friend and your own children too. Opening your heart creates a really cool unforseen world of possibility!!!!! Adopted friends receiving their Christmas gifts from their cherished K2K sponsors.